You can use several iPhone lenses to take some amazing photos. 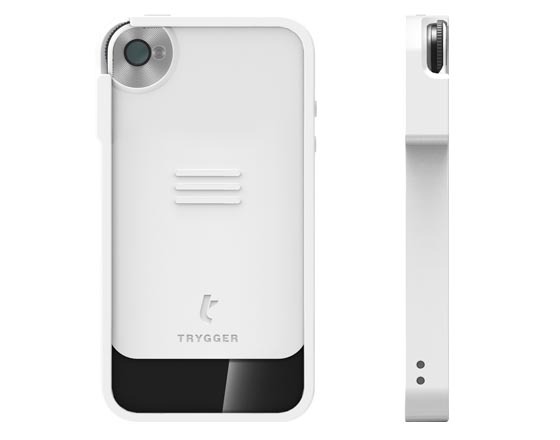 But if you want to capture more clear, vibrant photos, the following Trygger Camera iPhone 4 case with polarizing filter may be more suitable for you. 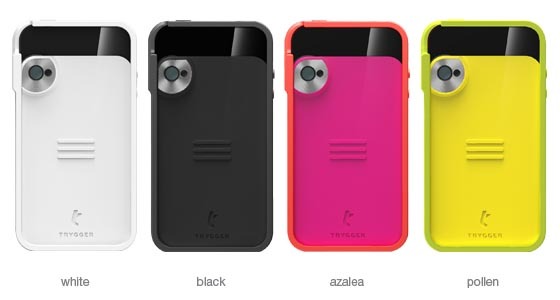 Trygger Camera Case is an innovative, versatile protective case designed for iPhone 4 and iPhone 4S. The iPhone 4S case is constructed of high-strength polycarbonate in order to protect the iPhone 4 or 4S from bumps and screeches. Most importantly, the iPhone 4 case features a slidable back cover with an integrated polarizing filter for your iPhone camera, so you can easily slide the back cover up for capturing more clear and vibrant photos, and you can also adjust the polarizing filter, changing how much light comes through. When not in use, you can also slide it down for a rest. Apart from that, the custom cutouts allow you access to all the buttons and functions of your iPhone 4. At present, the designer of Trygger Camera Case is raising fund at Kickstarter. 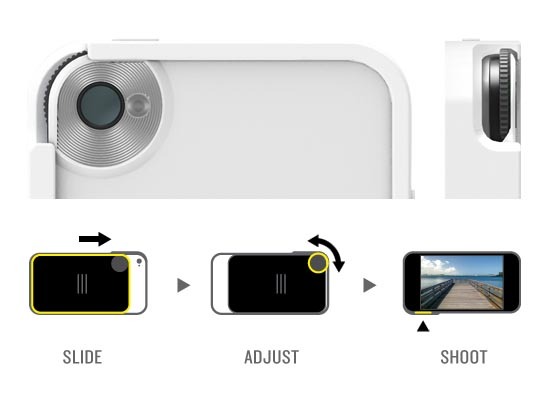 Pledge $35 will let you own the versatile iPhone 4 case. If you’re interested, jump to Kickstarter official site for more details. Additionally, if you need other options, you might like to check TurtleJack iPhone 4 case, iCA iPhone 4S case and more via “iPhone 4 case” tag.